Yes, an old topic, but this time, with a different and interesting approach. 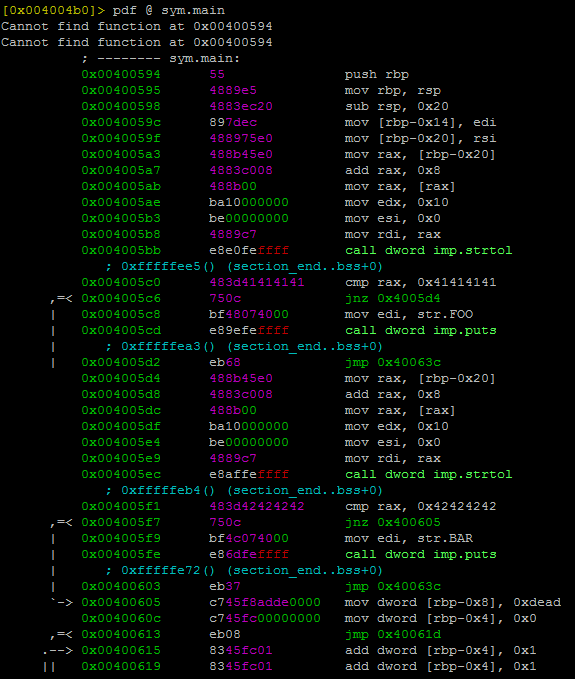 This time, Rh0 found a new attack vector, taking advantage of Glibc's shared library. "The four functions dlopen(), dlsym(), dlclose(), dlerror() implement the interface to the dynamic linking loader... The function dlopen() loads the dynamic library file named by the null-terminated string filename and returns an opaque "handle" for the dynamic library." Independently the binary was compiled with RTLD_LAZY (Lazy Binding) or RTLD_NOW, the dynamic linker always execute the content of _init, which in a C programm it's defined by the function with the attribute __attribute__((constructor)) assigned. So, I tested this in my leasure time and the results are displayed in the next screensh0t.